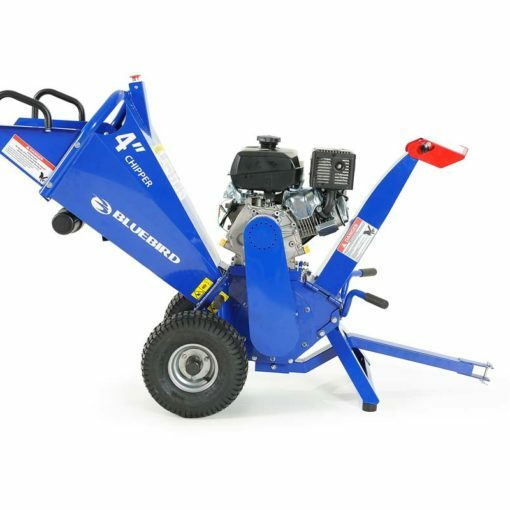 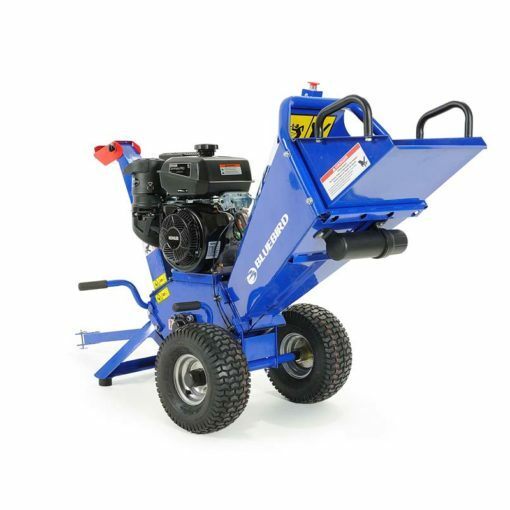 Bluebird's 4" chipper is the lightest weight in its class and is easily maneuverable in all terrains and when loading/unloading. 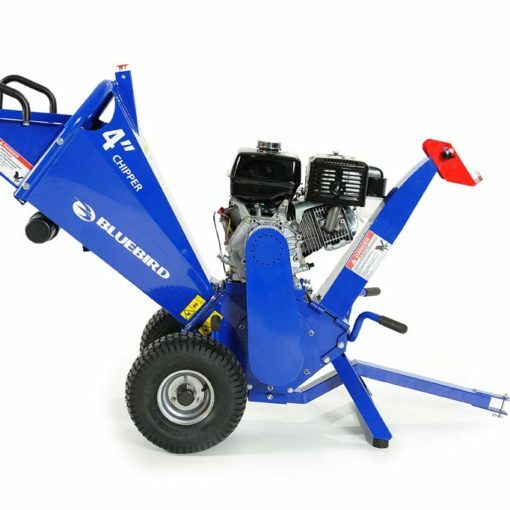 Its large feed hopper and proprietary cutting system featuring a precision-machined cutting drum for optimum balance make light work of branches and logs up to 4" in diameter. 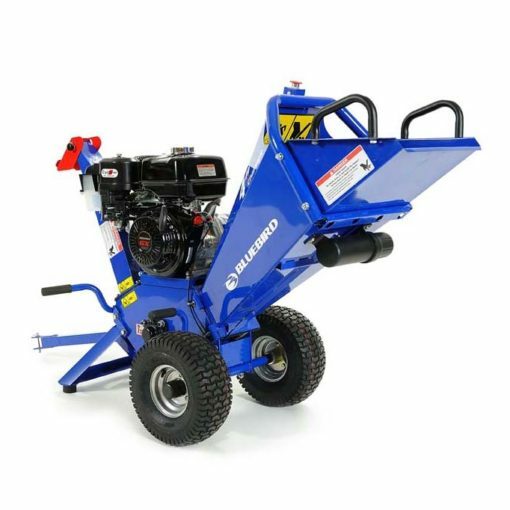 Limb cleanup projects have never been so easy.